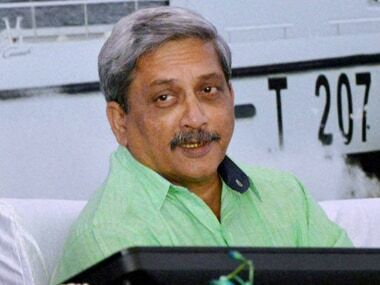 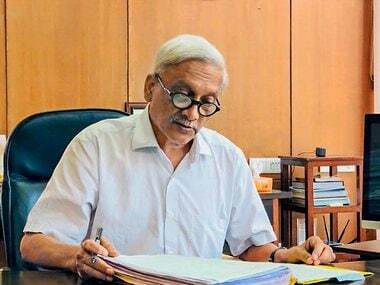 Ailing Goa chief minister Manohar Parrikar is suffering from "advanced-stage cancer", but he is still working for the people of the state, state Cabinet minister Vijay Sardesai has said. 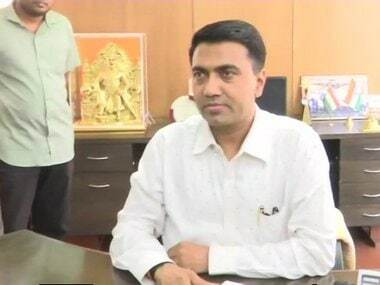 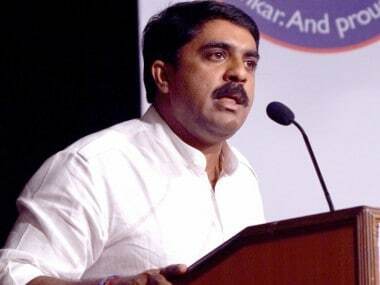 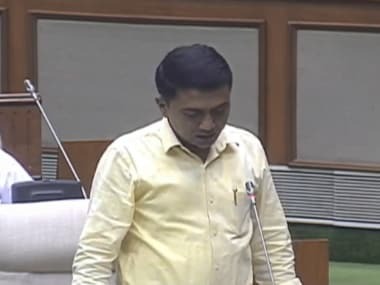 Goa minister Vijai Sardesai on Tuesday ruled out mid-term polls in the state and said the Congress first needed to look at its coalition government in Karnataka before criticising the Manohar Parrikar-led dispensation over infighting between allies. 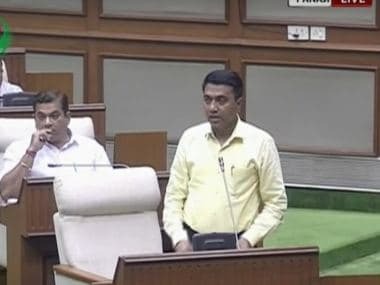 The Goa government has begun the process of formulating a policy to conserve and protect the Portuguese-era structures in the state. 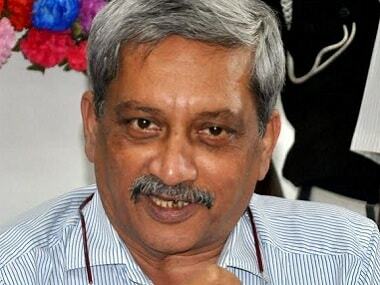 Manohar Parrikar is no stranger to controversy. 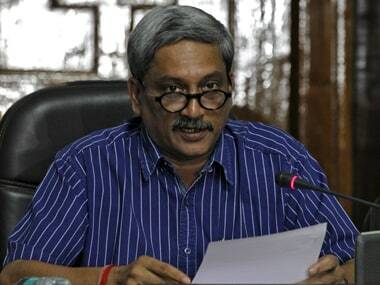 In fact, several of these controversies were born out of the Goa chief minister's inability to remain politically correct. 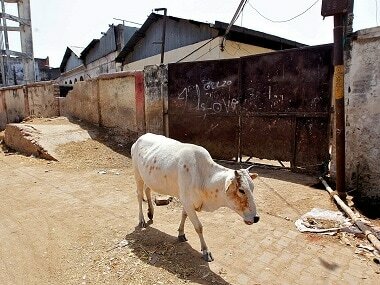 Goa Forward Party, an alliance partner of the ruling BJP, on Tuesday said the Centre's notification on sale and purchase of cattle for slaughtering may lead the farmers and meat traders to penury.